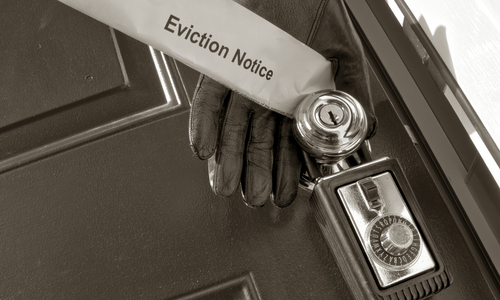 Under the protection from the Eviction Act 1977, it is unlawful for any person to evict a tenant without following the correct procedure. The act also makes it unlawful for a landlord or his agent to harass a tenant with the aim of making them leave their home. It is nearly always an offence to evict a tenant without going to court first. Our lawyers will be able to advise both landlords and tenants on every stage of the eviction process.